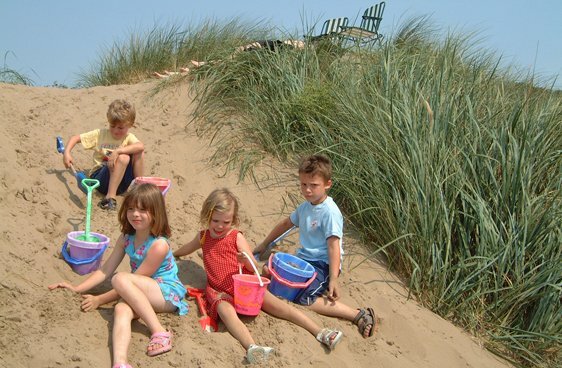 Nestled in sand dunes, on 6 miles of golden beaches, Dolphin Caravan Park is in an ideal position for the whole family. Unwind in our beautiful, award winning gardens with panoramic views of the sea or enjoy the abundance of fun, family activities on our doorstep. 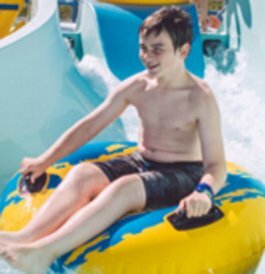 With a variety of restaurants and entertainment venues, including Brean Splash and Leisure Park across the road, there is something for everyone. 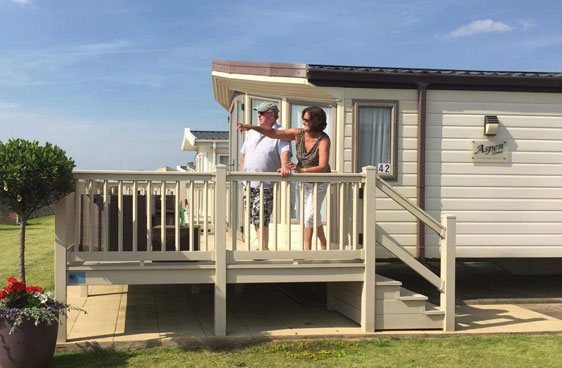 As a family Park we strive to offer a personal service and the highest standards, whether you are buying your own caravan or enjoying a family holiday. 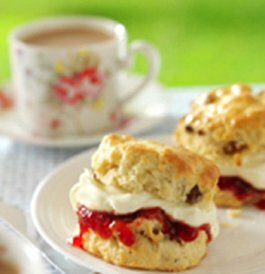 Situated between the Somerset coast and picturesque countryside there is much to do and explore from buckets and spades by the sea, to cream teas at Cheddar Caves and Gorge. Alternatively, be captivated by the sounds of the sea and panoramic views from our gardens which have been created to enhance the natural contours of the dunes. We popped in one weekend for a cup of tea with some friends, and loved it so much we bought our own caravan the same day. Spending time at Dolphin Park just means we can experience plenty of relaxing times with family and friends or simply unwind, enjoying the peace and quiet in our own surroundings. 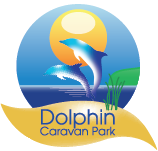 Dolphin Caravan Park is such a friendly site, We’ve been coming for 14 years and would not want to be anywhere else. 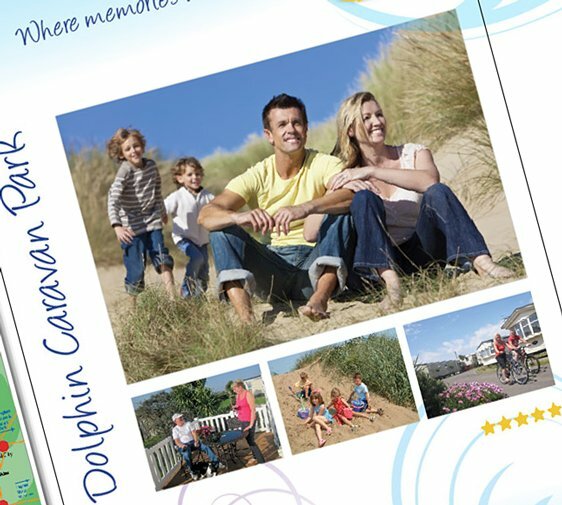 We chose Dolphin Caravan Park for our Holiday home for the setting, immaculate grounds and the people here are lovely. When we drive through the gates we instantly unwind. Whilst purchasing our caravan on Dolphin Park, Michelle & David were most helpful answering our question, as well as providing information that we had not thought of ourselves. Nothing is too much trouble for any of the team. We feel that this is indeed our holiday home, on the most stress free well maintained park we have known, we really cannot see ourselves anywhere else. The views are AWESOME, such a bonus. Excellent accommodation. Excellent surroundings and above all excellent hosts. Keep up the great work. Truly the very best static site in Brean. We have been fortunate enough to not only own our own holiday home here in the past, but to also have rented one of their static hire vans very recently. 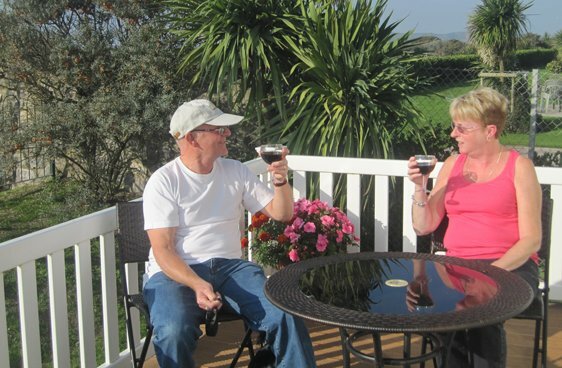 Michelle, David and Pat are the nicest people you could ask to meet and to deal with, the park is beautifully maintained and has a fantastic vibe, everyone you meet on site is friendly and chatty and relaxed. 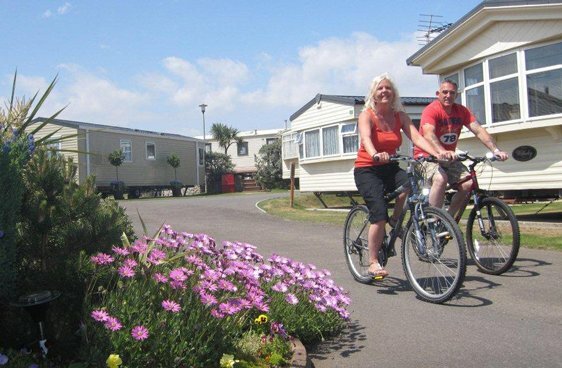 If you’re thinking of staying in Brean, trust us and try and rent a caravan here, you will never want to leave and if you do, you will definitely be going back again. Have just had the most amazing holiday. Fantastic park and the accommodation was just perfect with everything you could possibly need. Every one there was so friendly. This is definitely a five star park and can’t wait for our next holiday here as we wouldn’t want to stay anywhere else. Dolphin Caravan Park is by far the most impressive we have stayed on. It is well situated next to a wonderful beach and near local amusements and entertainment. 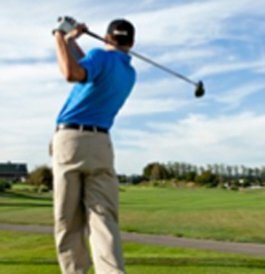 The site itself has beautiful and creative landscaping but one of the main reasons come back time and time again due to how friendly and welcoming the owners are. 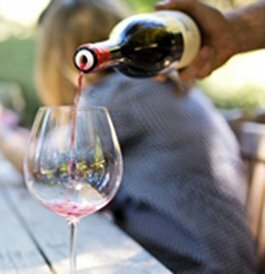 Nothing is too much trouble and every consideration is given to make you holiday an excellent and outstanding experience.